Hosting is a growing trend in older child adoption that gives families the opportunity to meet and get to know a child before adopting them. Through hosting children receive an opportunity to experience family life and build a relationship with a couple or single person who might adopt them or introduce them to other families interested in adoption. 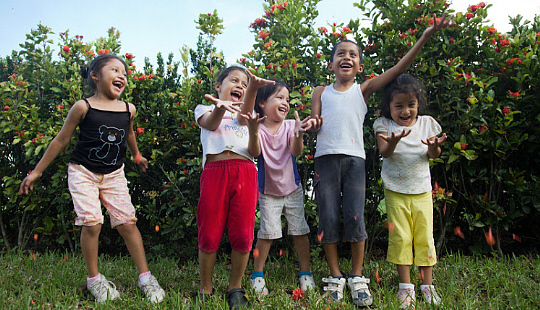 For many children stuck in orphanages around the world, hosting is their one opportunity to possibly find a family. So supporting hosting is an amazing way to change a life. Something quite amazing happens when a group of children from overseas meet families eager to host them. Many families fall in love. And others become engaged advocates to help their host children find adoptive families. 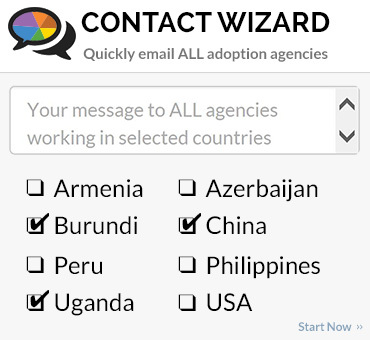 Hosting programs are most popular in international adoption. Hosting is most frequently done during the summer when it’s easy to put the child in a summer camp. Most programs encourage that for a few days a week to give children the opportunity to engage with others in the community and give the families a break. Winter hosting programs are often offered during the Thanksgiving and Christmas holiday periods. Then camp isn’t usually an option. In most programs, host families are all volunteers and many pay or fundraise for the opportunity. For most international hosting visits host families open their homes for three to five weeks and agree to introduce the child to meet adoptive families during their hosting visit. Every weekend children participate in weekend events which enable interested families to interact with the kids and get to know them. 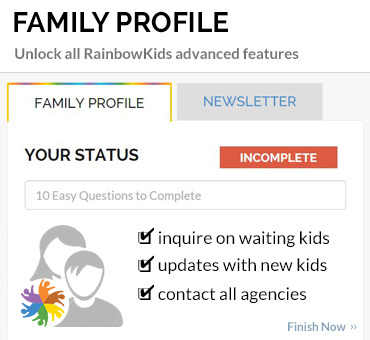 When a family wants to get to know a child more, then more visits are arranged. Children are all required to return to their countries after the hosting period. 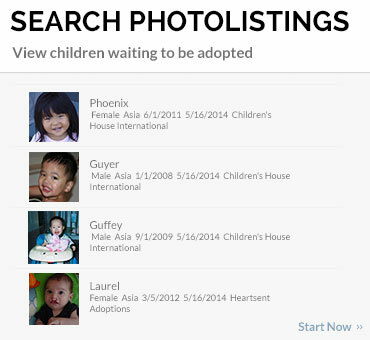 Then families interested in adoption complete the process with the help of their agencies. The experience and exposure that summer vacations and weekend visits provide a child dramatically changes their lives.